Grace is a second year undergraduate student studying BSc (Hons) Real Estate at Nottingham Trent University. She is currently undertaking a placement year with the Blueprint team in igloo’s Nottingham office. 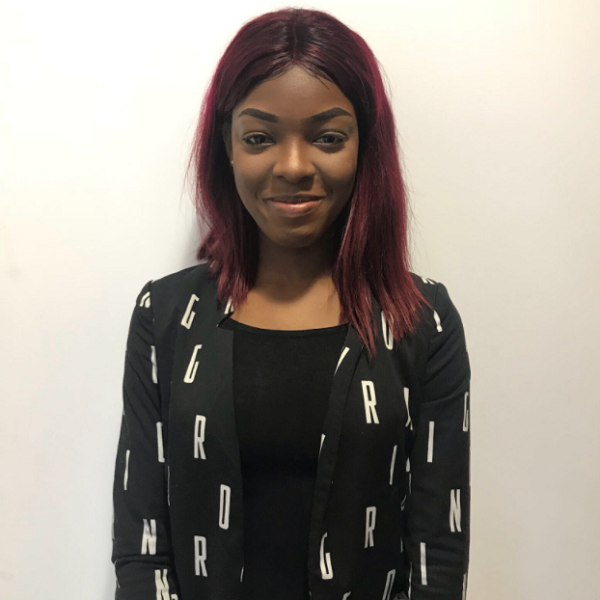 Grace is particularly interested in the planning and development side of her degree and she will be working with the Development Management team, liaising with project teams and supporting the delivery of the Blueprint business plan. Grace is one of the Student Ambassadors for Real Estate and Planning at Nottingham Trent University. Her goal is to qualify and practice as a Chartered Surveyor and solicitor.